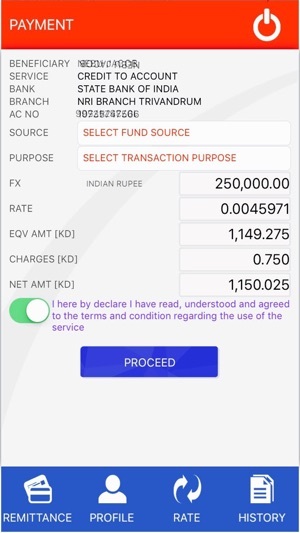 Aman Mobile Remittance Application, is an online payments facility which enables you to send International Remittances online. This facility can be used by all residents of Kuwait who hold a valid CIVIL-ID card and have a Debit - K-net card issued by any bank in State of Kuwait. 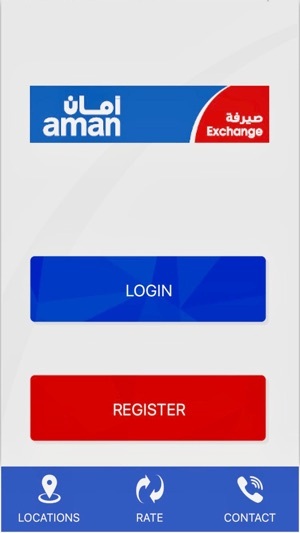 Submit your Registration details on the Aman Online website or on Aman Mobile application. Then go to any Aman branch to submit your valid CIVIL-ID card and any other supporting documents requested under the due diligence procedures. Once the Registration process is complete you will receive an email with your Login ID and password from Aman Online Remittance. You can then start making online International Remittances. Mobile number SMS verification and beneficiary service email verification.